A Fine Example of our new “Strap” option on Custom orders and Select BoomCases. 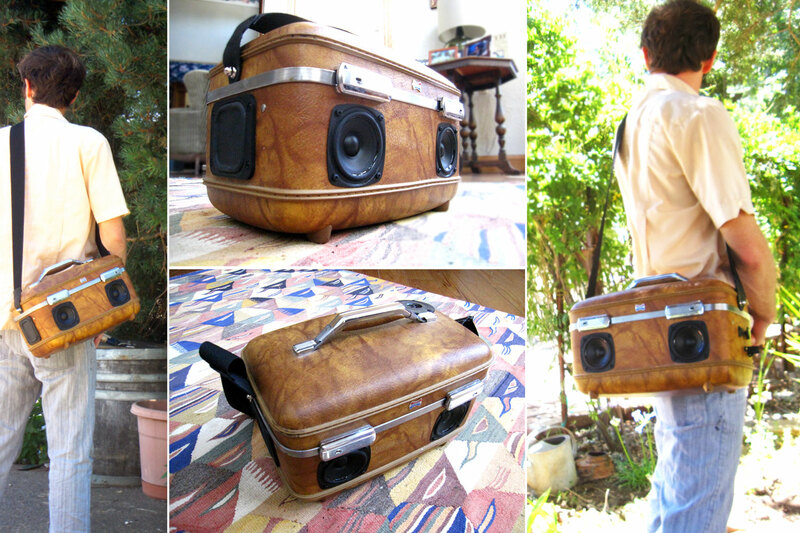 Look for new BoomCases in the store today and later this week. Very much looking forward to owning it.